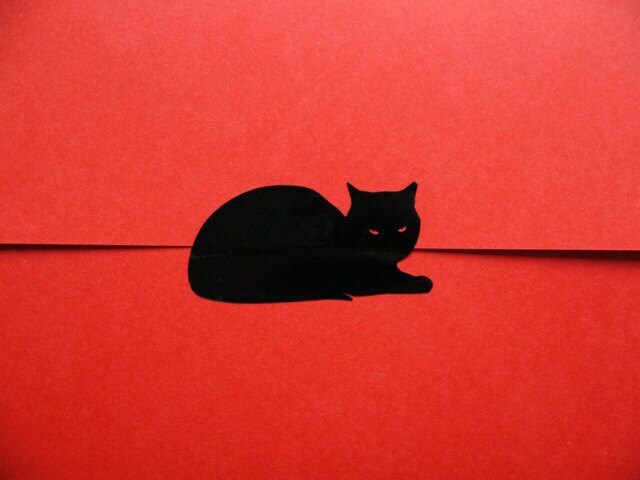 Black Cat Stickers - Gift Wrap Cat Mini Stickers (50). 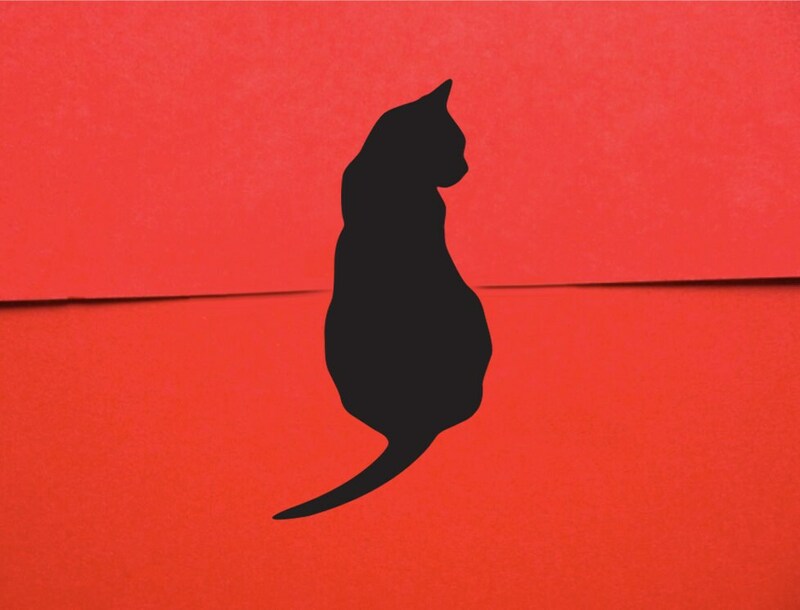 Little black cat mini stickers for gift wrapping, envelopes, letterheads, scrapbooking and letter heads. 50 x approx. 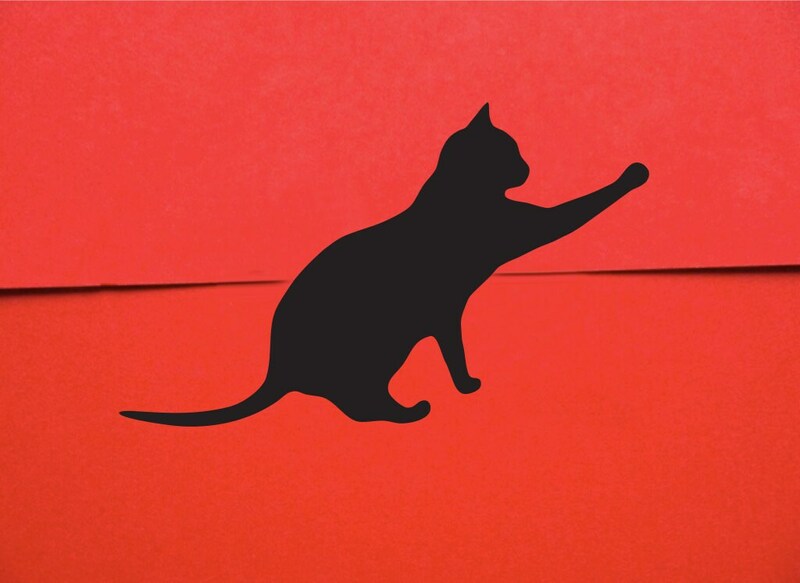 2" - 3"
Cat lovers delight in these purr-fect cat gift stickers to make your letter, parcel or present wrap even more special! These Kitty Stickers make a purr-fect gift for cat lovers and even meow-sicians. OK - I'm done ... off for a cat nap ! Note: These cat stickers are not a toy and not suitable for little children. Very cool stickers - suit my purpose perfectly. They were nicely packaged and promptly shipped. Thanks! Perfect, Just the way I imagined.